Found a few challenges to play in with this creation. 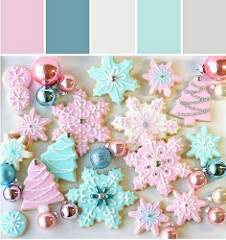 I selected the pink, gray, aqua and teal for my card. The other two challenges are from Simon also wanting a "Thanks" card. So, it is an SSS kind of day! Pink layer is stamped and die cut stitching. 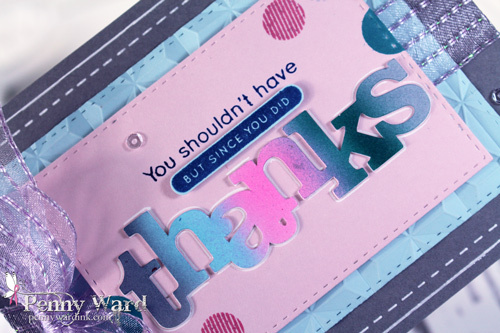 Thanks was die cut then colored with Copics and an eBrush. A pretty sheer ribbon and sequins finish the card. I love the card! And what great colors!